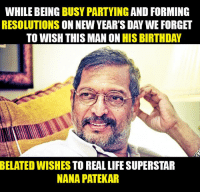 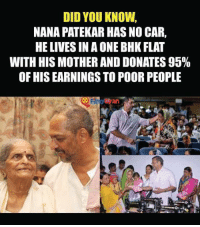 Family, Memes, and 🤖: NOW YOU'RE LOOKING AT THE FAMILY WHICH HAS DONATED AHUGE PART OF THEIR WEALTH TOWELFARE OF FARMERS Nana Patekar ..
Memes, Bollywood, and 🤖: NANA PATEKAR IS THE ONLY BOLLYWOOD ACTOR VC J WWW RVCU.COM WHO DONATED ALMOST 90% OF HIS EARNINGS TO CHARITY Amazing! 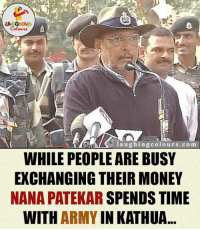 Memes, Kashmiri, and 🤖: NANA PATEKAR'S MESSAGE TO KASHMIRI KIDS RV CJ WWW. 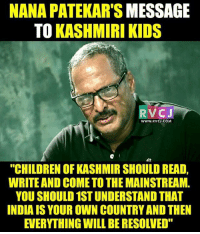 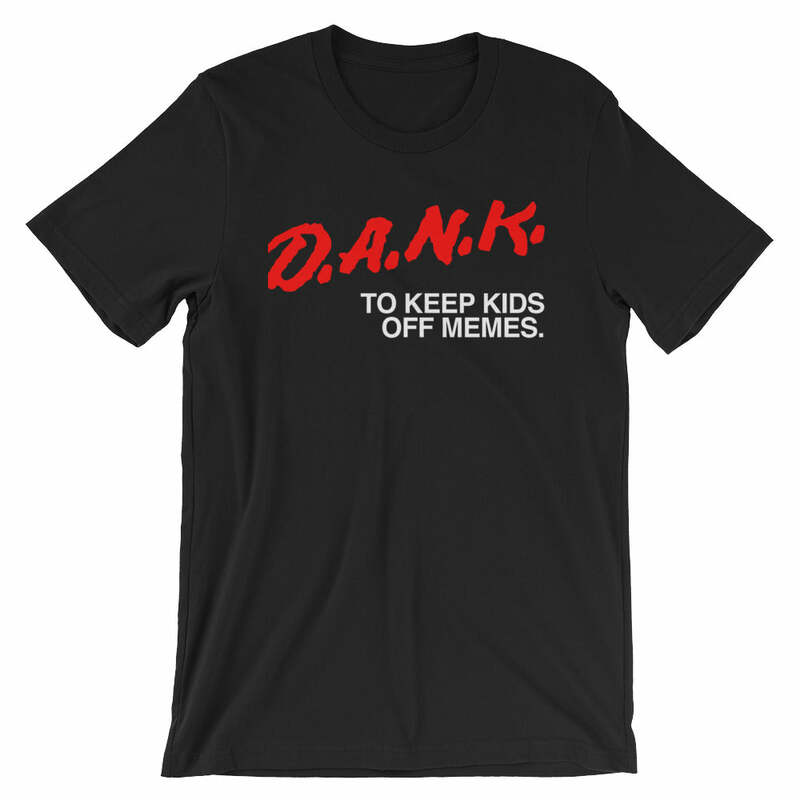 RVCJ.COM, EH "CHILDREN OF KASHMIR SHOULD READ, WRITE AND COMETO THEMAINSTREAM. 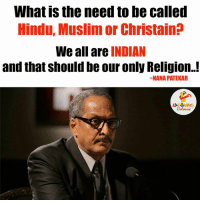 YOU SHOULD 1STUNDERSTAND THAT INDIAIS YOUR OWN COUNTRYAND THEN EVERYTHING WILL BERESOLVED" Rightly said. 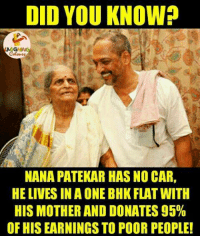 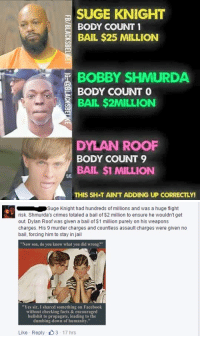 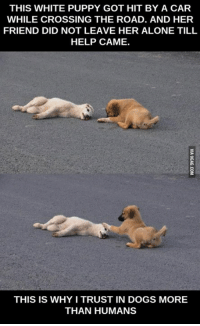 Indianpeoplefacebook, Nana, and Iss: TAKLEEF HOTI HAI ISS LIYE VIRODH KARNEWAALE DHYAAN DE. 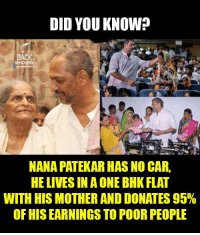 AAPKI MAA NE BHI AAPKOJANAM DETE SAMAY TAKLEEF UTHAI THIm laughing colours.com -NANA PATEKAR LA GING Very Well Said..
Memes, Movies, and Movie: TUMCHI AAVADTI MOVIE KUTHALI AHE? 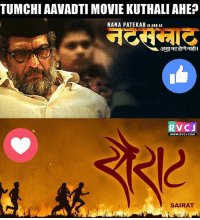 NANA PATEKAR IN AND AS V CJ WWW.RVCU.COM SAIRAT Natsamrat ka Sairat? 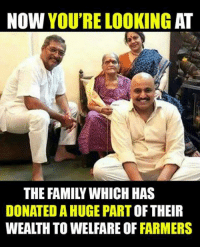 Tumcha nirnay. Natsamrat ka Sairat? 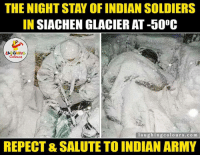 Tumcha nirnay. 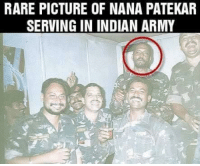 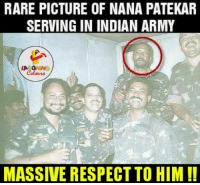 Respect, Army, and Pictures: RARE PICTURE OF NANA PATEKAR SERVING IN INDIAN ARMY LA GHING MASSIVE RESPECT TO HIM A Massive Respect..